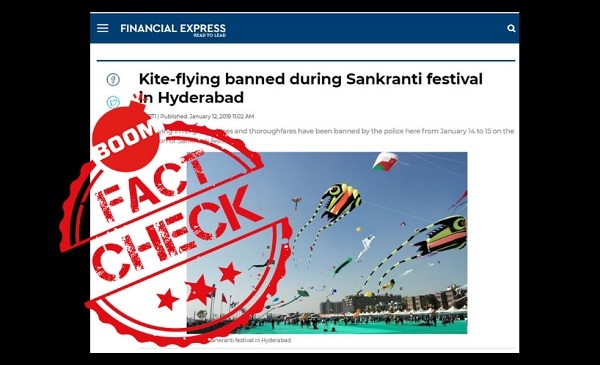 An article by Press Trust of India which claimed kite flying being banned in Hyderabad at the time of Sankranti, went viral, with other news outlets and online groups sharing it. The Police Commissioner of Hyderbad told BOOM that kite flying was not banned, and that the police had even issued an advisory. Read the story here. A Delhi based lawyer claimed that there are 5 crore Rohingya and Bangladeshi immigrants living in India illegally. A FactCheck done by BOOM shows thats this claim is unfounded. 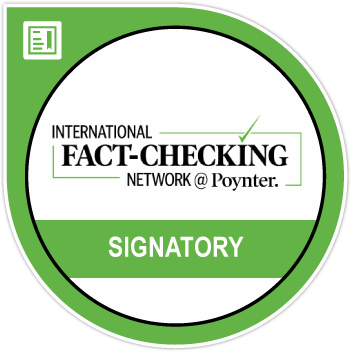 Read the FactCheck here. A viral post alleging that Rahul Gandhi had breakfast with former ISI boss Shuja Pasha was debunked by BOOM. This claim came in on his recent visit to the UAE. Read this story here. A Facebook post went viral showing Sania Mirzs wearing a t-shirt and ripped jeans in India and a hijap in Pakistan, when in fact she was wearing the hijab in Saudi Arabia when she went for Umrah. More on this story here. 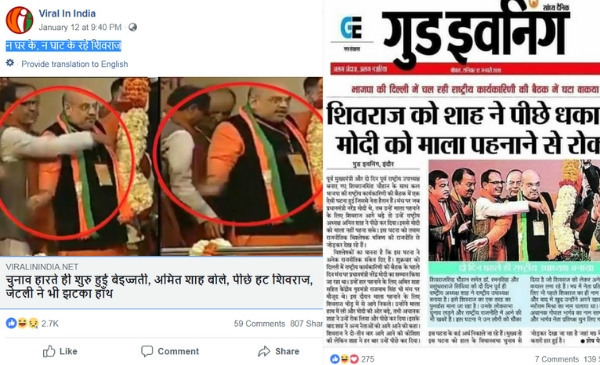 A recent post by ‘Viral in India’ showed Amit Shah apparently stopping Shivraj Singh Chauhan from garlanding PM Modi, in an attempt to project mistreatment to Chauhan post his losing Madhya Pradesh. We show that this is untrue, as can be read here. 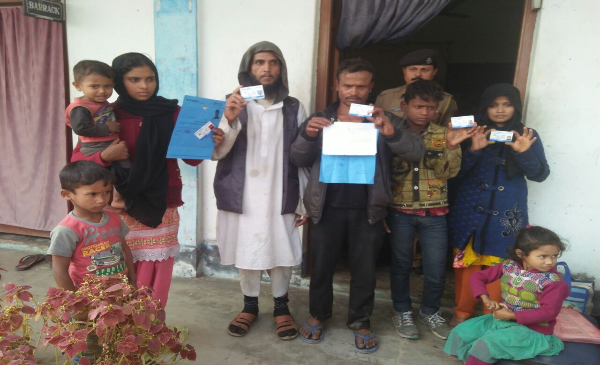 A social media user claimed to have received a direct bank transfer of ₹2.3 lakhs under the Pradhan Mantri Awas Yojana (PMAY) by cheque. We fact check this claim here. 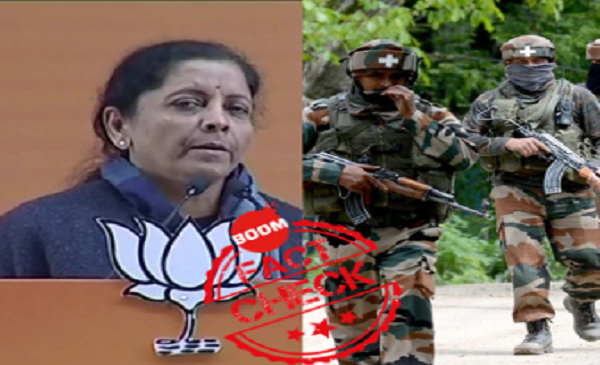 At the BJP National Convention on the 12th of January, 2019, Defence Minister Nirmala Sitaraman made a statement saying that no major terrorist attacks had occurred since 2014. Data from the Ministry of Home Affairs states otherwise. Read our fact check here. Can You Ask For A ‘Challenge Vote’ If Your Name Is Not On A Voter List?